SAUKVILLE, Wis. (MARCH 1, 2019) – RealTime Racing will enter the No. 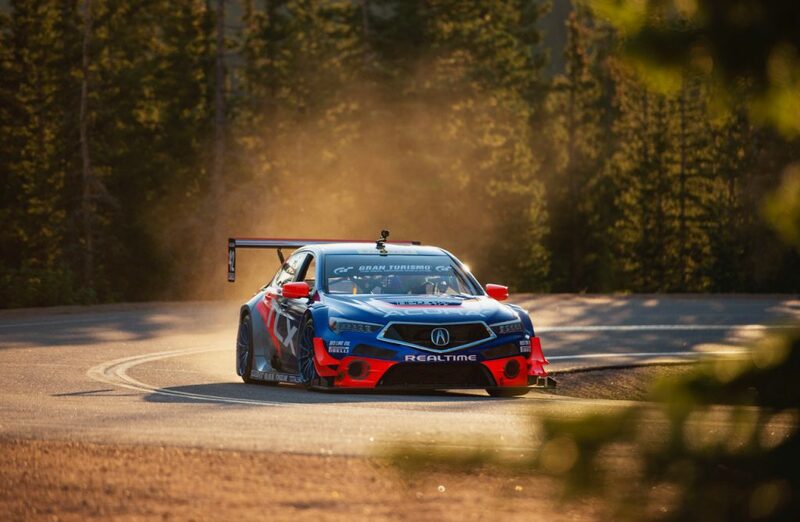 43 Acura NSX GT3 Evo into the Blancpain GT World Challenge America Pro-Am category with drivers Dane Cameron and Bret Curtis. 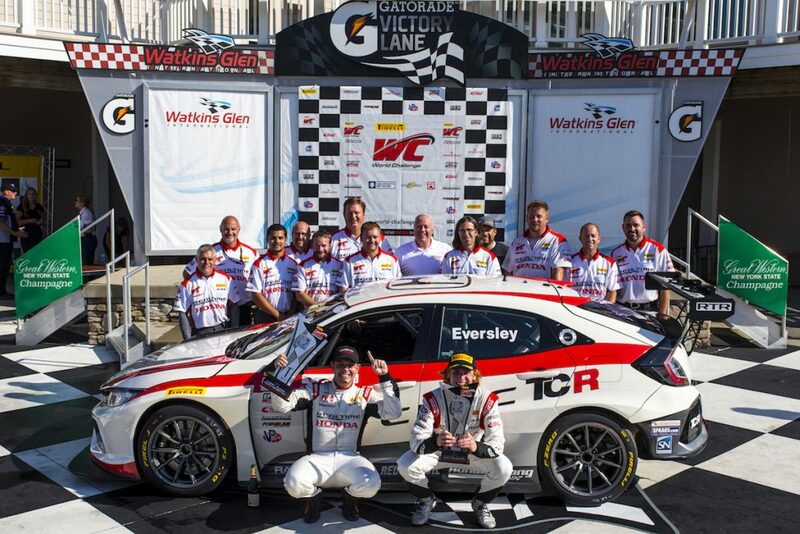 The 15-time World Challenge Championship-winning team will make its 2019 debut at the end of April. 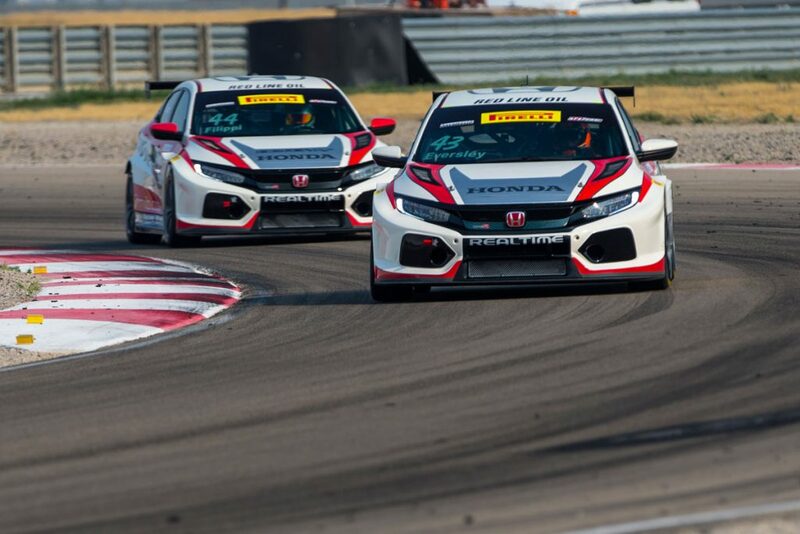 After capturing the 2018 TCR Drivers’ Championship with the Honda Civic Type R TCR, RealTime will return to the GT category with the NSX GT3 Evo, marking the team’s 33rd year of racing Honda and Acura machinery. The No. 43 will be piloted by a formidable Pro/Am pairing. 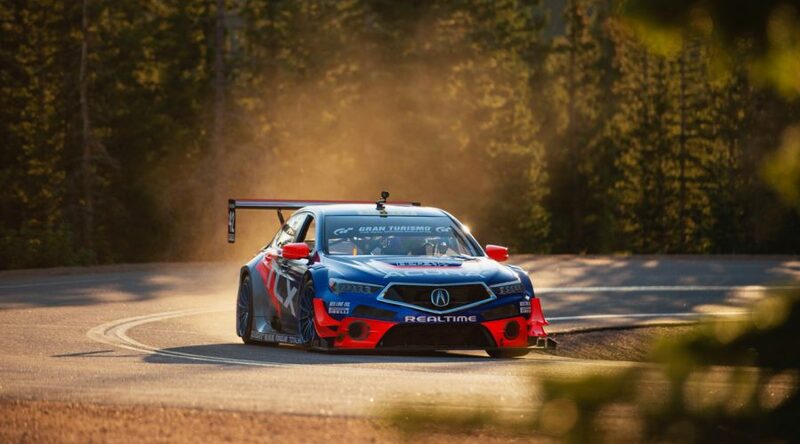 Cameron is a two-time IMSA Champion and currently pilots the Acura Team Penske ARX-05 in the WeatherTech SportsCar Championship. 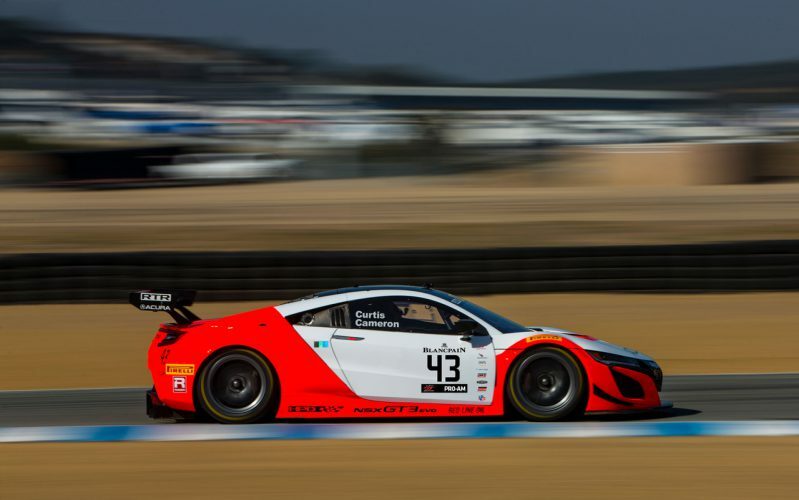 Curtis has won multiple IMSA races and competed in the world’s most prestigious sports car races including Le Mans, Daytona, Spa, and Sebring. Though World Challenge has seen its share of name changes over the decades, 2019 will be RealTime’s 26th consecutive season with the series. Curtis is a new driver to the team, but Cameron drove an NSX with RealTime in the 2017 Intercontinental GT Challenge race in Monterey. With the program coming together shortly before the season opener at Circuit of the Americas, RealTime will make its season debut at the second event on the Blancpain GT World Challenge Americas schedule: Virginia International Raceway, April 26-28. The team’s 2019 partners will be announced in the coming weeks. 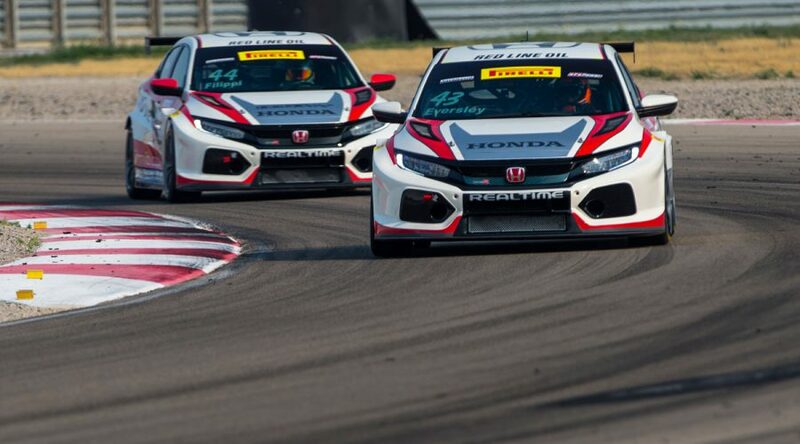 In addition to its NSX program, RealTime has Honda Civic Type R TCR rides available for interested customers. 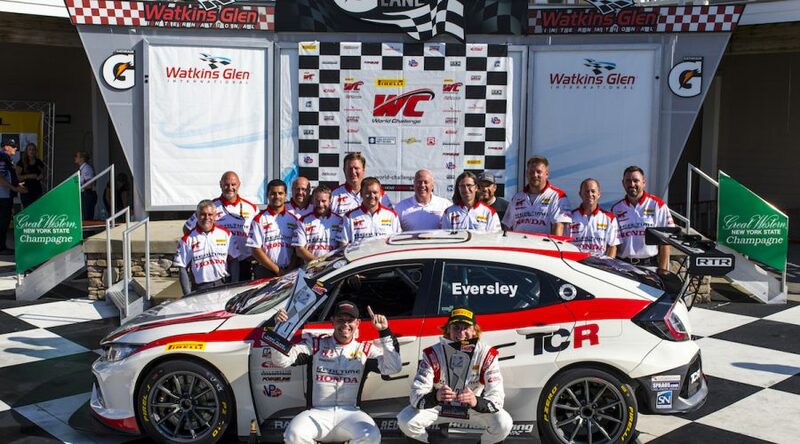 The 2019 GT World Challenge America season is the 30th anniversary of World Challenge competition and features seven weekends, each with two races.